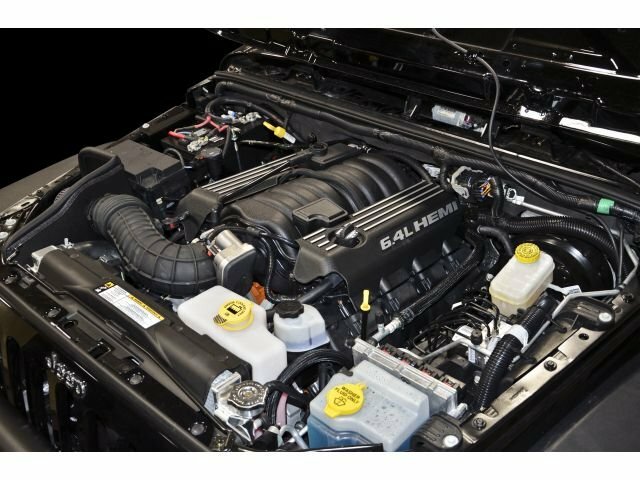 Customers who wish to install an AEV Snorkel Kit on their JK Wrangler with a 6.4L AEV HEMI V8 Engine Conversion should also purchase an AEV HEMI Air Box Kit. 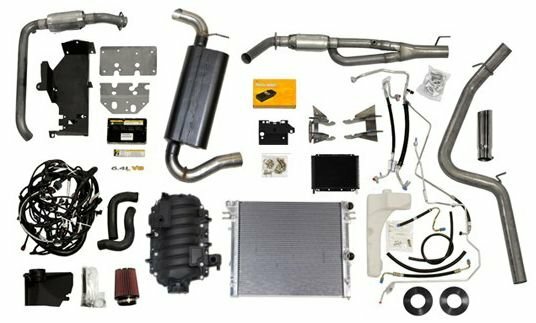 The HEMI Air Box Kit is a direct replacement for the open element air filter system that is supplied with the HEMI Builder Kit, allowing for a clean and simple installation of the AEV Snorkel Kit. 4. 6.4L VVT (engine produced in 2013 +).